Quality craftsmanship. It's our commitment to you! 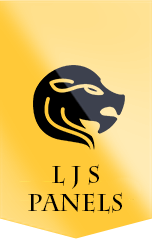 At LJS Panels we pride in providing high quality repair service and can assist you from start to finish. 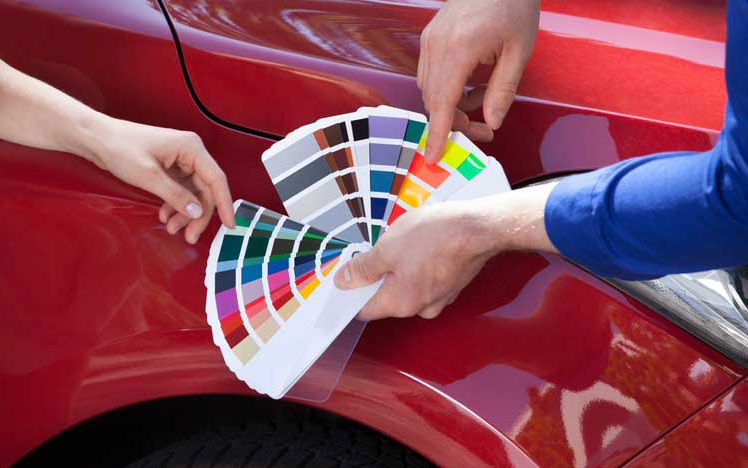 Looking for a professional to apply enamel paint on your vehicle? LJS Panels are here for you! 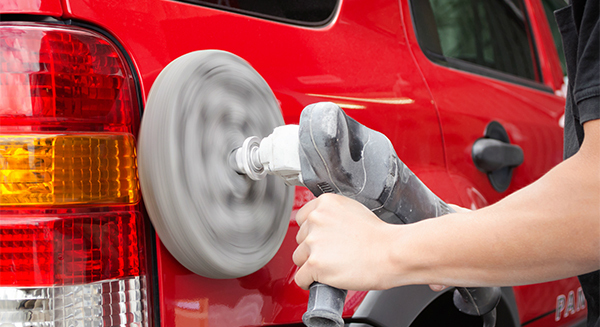 Are you looking for a car spray painter in Melbourne? Then look no further LJS Panels are here for you!! 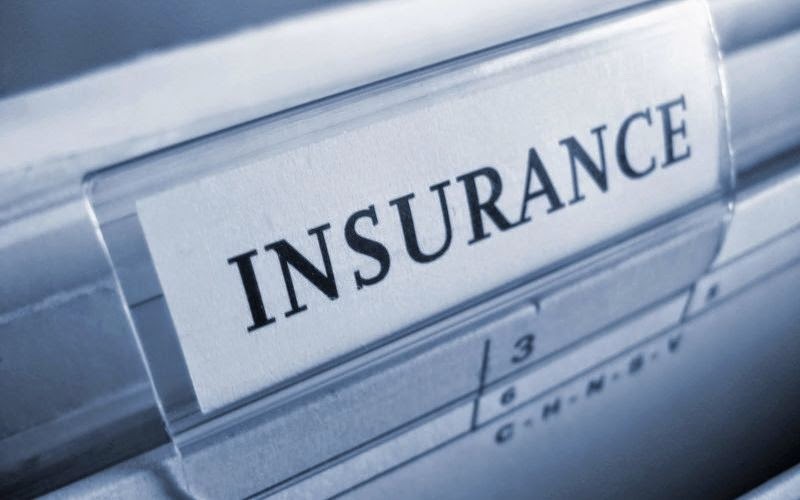 Stuck with an accident & stressing about insurance? You need not to stress at LJS Panel. Got a smashed car, not a problem! 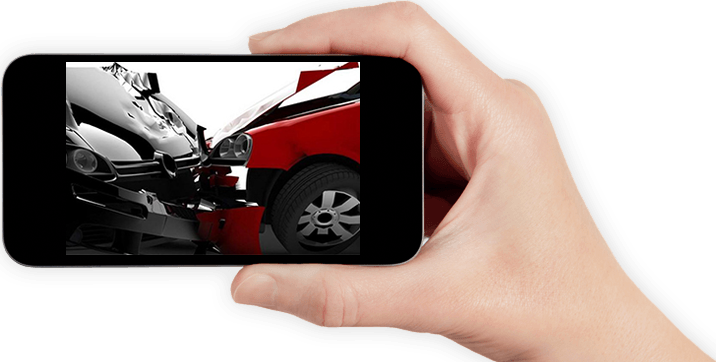 Upload photo of your car and send it to us, we'll give you a quick quote and fix it to perfection! WHY CHOOSE LJS PANELS ? 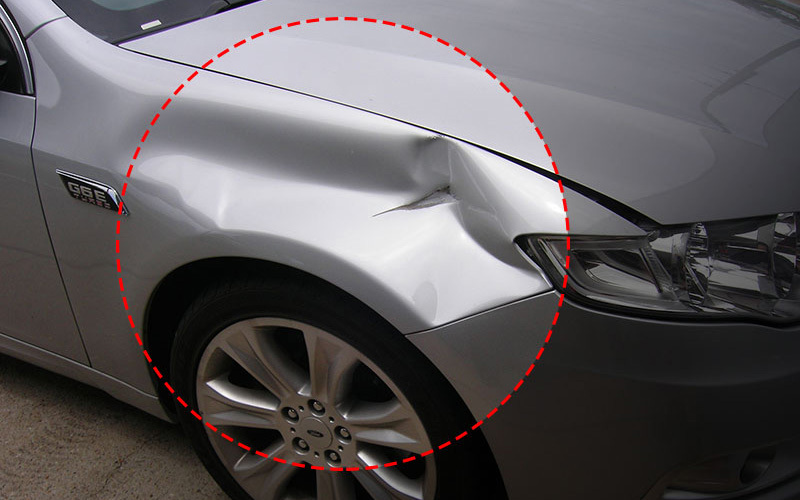 Fast turnaround time on both quoting and repair. Competitive price and fantastic value. LJS Panels, where quality and customer satisfaction come first! 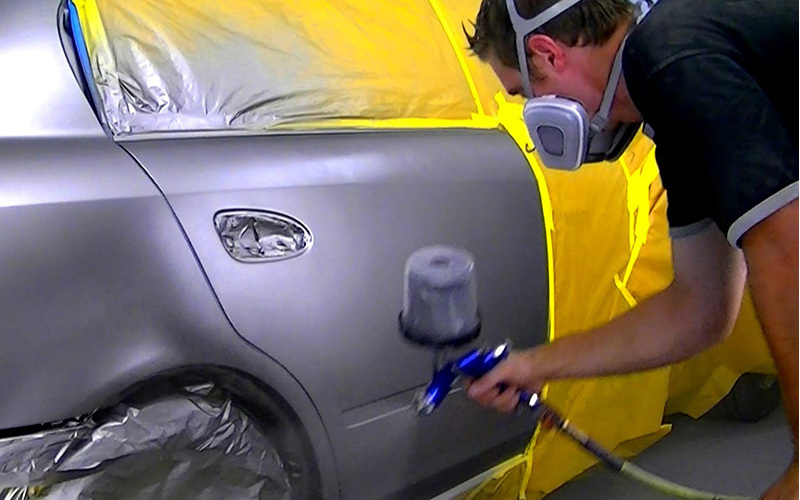 LJS Panels provide variety of services including Panel Beating, Baked Enamel, Spray Painting and all insurance work. We clearly understand the fact that there is no room for error in this business. © 2017 LJS Panels. All Rights Reserved. Website Design by RaaS Designs.